According reports, Chelsea have been handed a big boast in their chase for AC Milan midfielder Suso. Reports have it that the Blues could activate the release clause and potentially buy the 24yr old at a discounted price. The Spaniard according to Sport Witness would be allowed to leave San Siro if his price fee which is in the region of €38 million to €40 million is met. 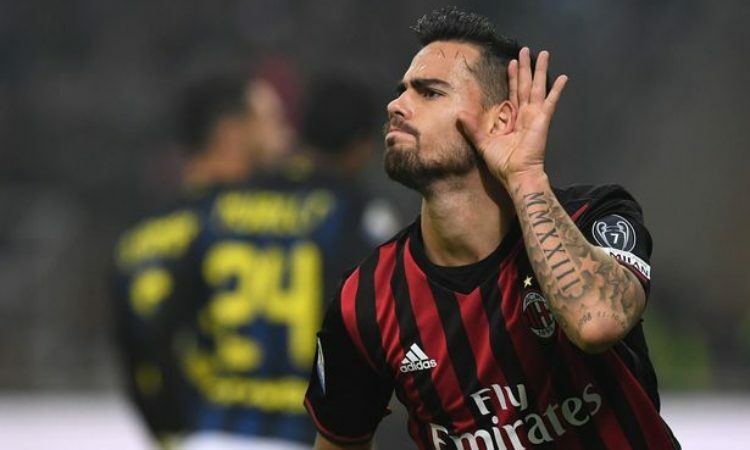 Though Suso has a current contract with the Seria A team which runs till 2022, his release clause is likely to be activated by the next winter window. Real Madrid is another club reported to be monitoring the players’s progress with the Rossoneri side. Talks took place at Chelsea during the summer, with Maurizio Sarri keen on bringing Suso to west London, but a move failed to materialise. Milan have reportedly sat down with the player’s agent this week in a bid to potentially remove the clause, putting them in a stronger position moving forward. Suso has netted 19 goals in 108 appearances for the Rossoneri since joining from Liverpool in 2015. He is growing into one of Serie A’s top performers in his position, so it is no surprise to see him catching the eye of some of Europe’s heavyweights.